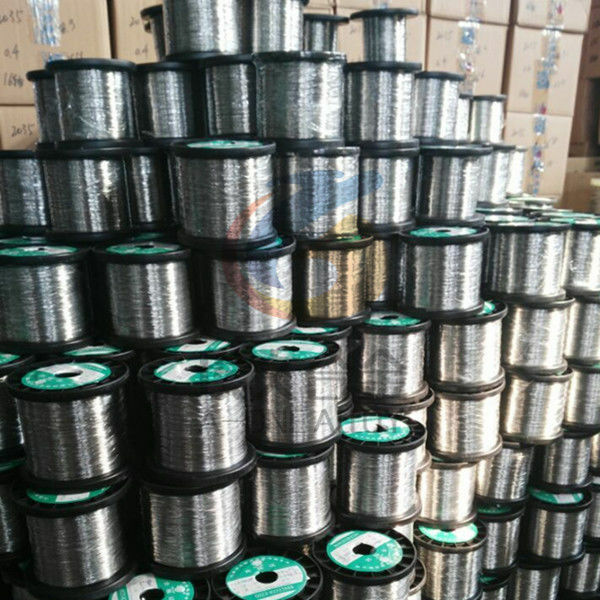 Specially processed, ferromagnetic wire would generate a sharp uniform voltage pulse when passed through alternating magnetic fields created by small permanent magnets. This technology was adapted to sensors and the wire is so-called Wiegand wire. Wiegand wire is used in wiegand sensor. 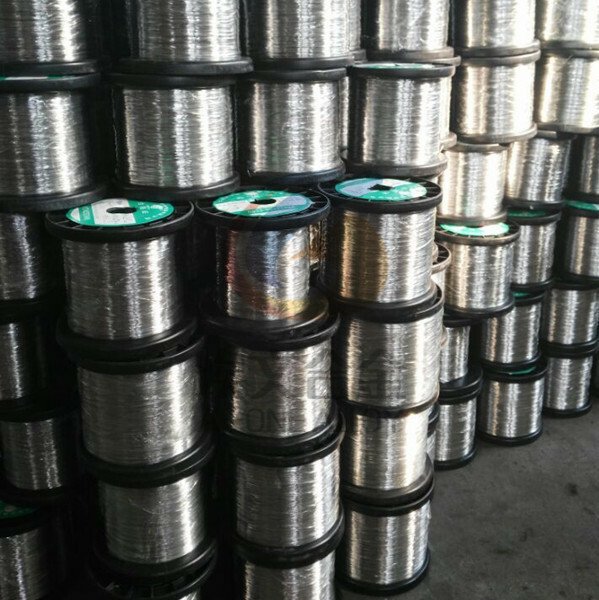 Wiegand wire is low-carbon Vicalloy, a ferromagnetic alloy of cobalt, iron, and vanadium. Initially, the wire is fully annealed. During manufacture, to give the wire its unique magnetic properties, it is subjected to a series of twisting and untwisting operations to cold-work the outside shell of the wire while retaining a soft core within the wire, and then the wire is aged. The result is that the magnetic coercivity of the outside shell is much larger than that of the inner core. This high coercivity outer shell will retain an external magnetic field even when the field's original source is removed. 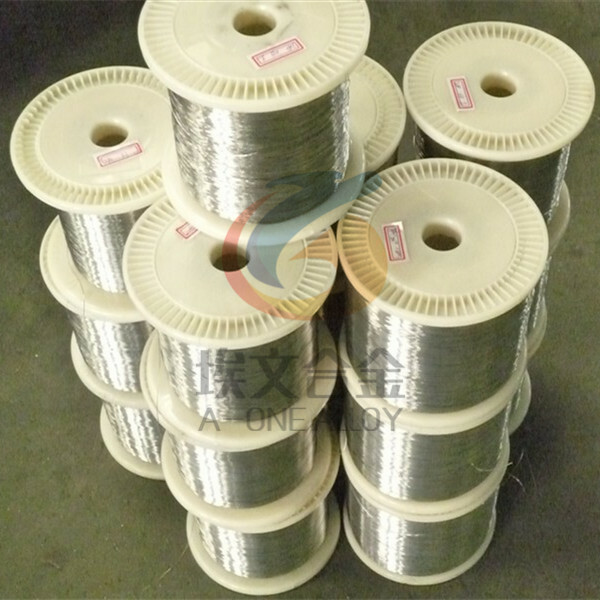 A-ONE ALLOY could supply high quality Wiegand wire from stock. Minimum order quantity (MOQ): 1000 meters. Suzhou A-one Special Alloy Co., Ltd, mentioned as A-one Alloy, is a professional manufacturer of superalloy, anti-corrosion alloy, precision alloy and special stainless steel. We could supply the products per standard such like ASTM, AMS, EN, JIS, GB, and YB and so on. We have good fame across customers in China and our customers from 30+ countries worldwide trust us.